The perfect blend of the historic and the new, this county boasts of countless castles, museums, art and awe-inspiring, cutting edge infrastructure. Enjoy the sandy Northern Sea beaches while enjoying some of the best comfort food and chocolate on earth, don’t forget a pitcher of chilled frothy beer to wash it down! 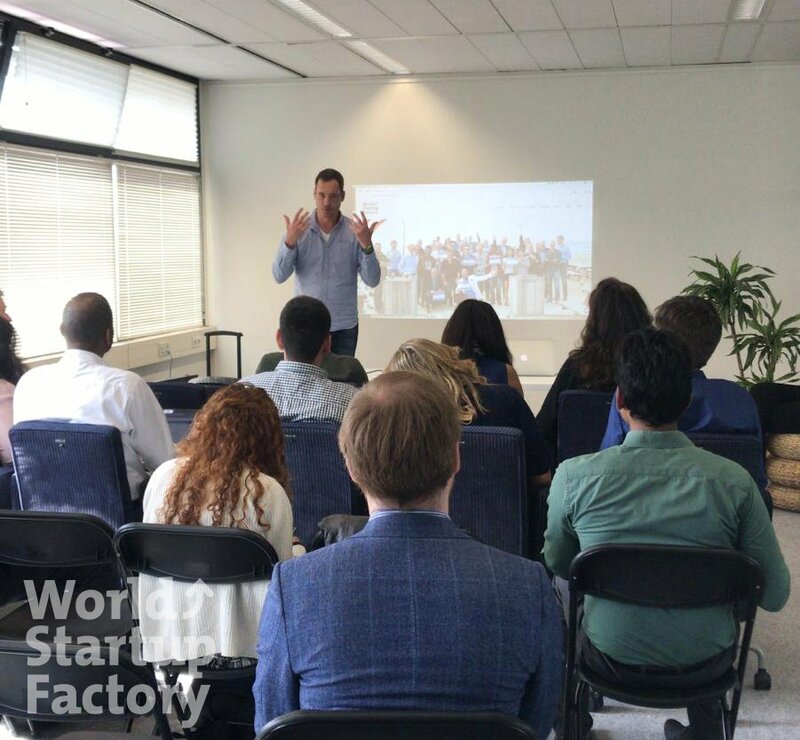 WHY IS BELGIUM THE BEST PLACE FOR YOU? 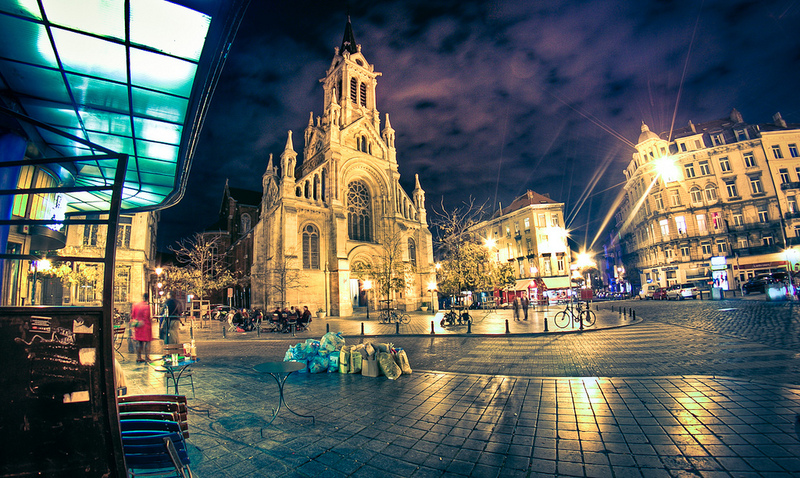 Belgium will be the best decision you ever take. 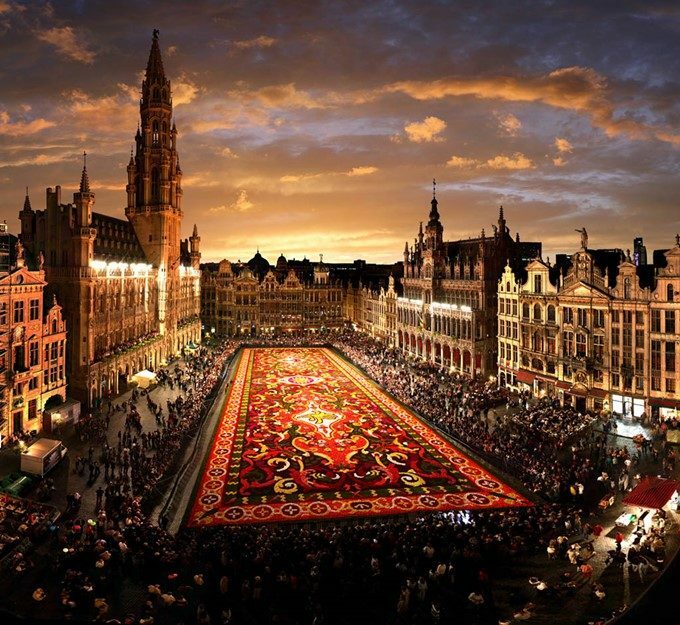 Belgium is at the center of world politics and is home to the capital of the European Union & NATO. A leader in information and communications technology, it ranks 6th in terms of digital economy development. 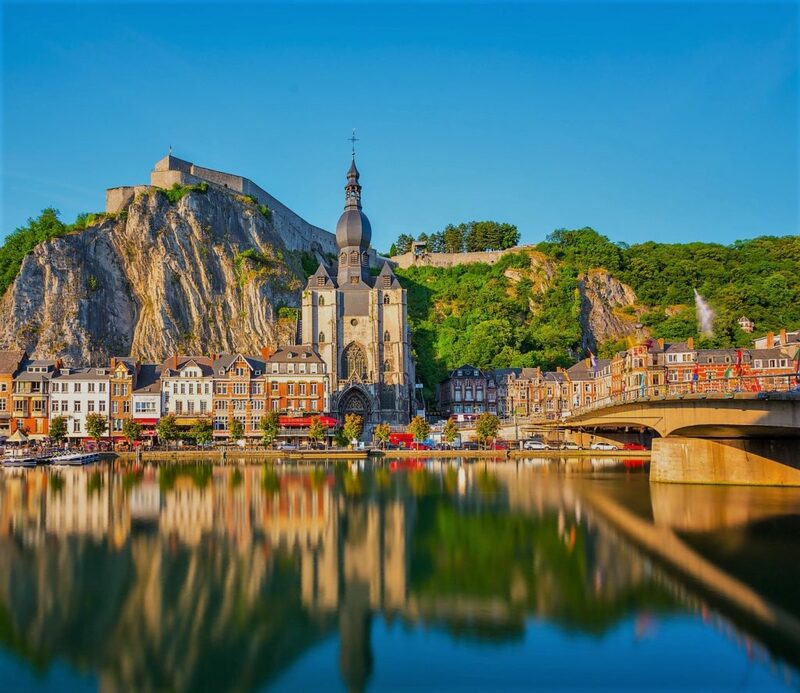 Popularly known as the 'Diamond Capital' of the world, Belgium has the 5th highest GDP in Europe and is a trade hub with the world's 6th busiest port. 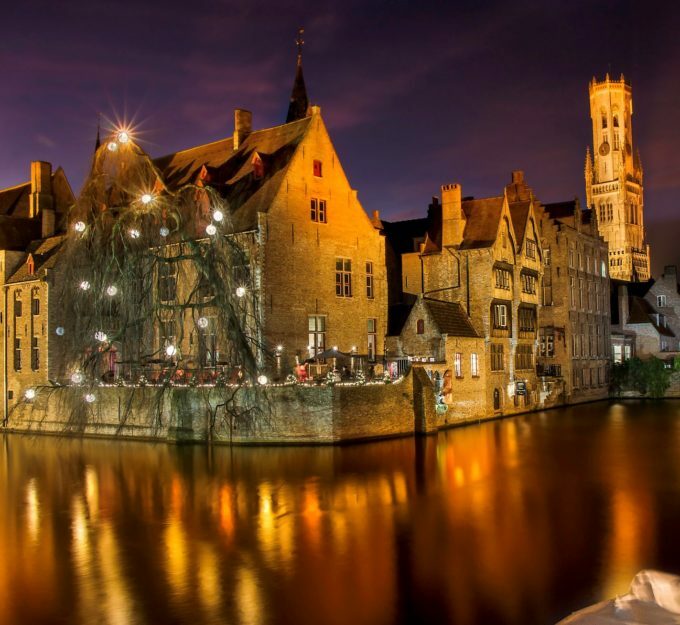 Belgium boasts of awe inspiring castles, some of the world's best food and beer and hosts the most popular music festivals in the world including Tomorrowland. IS BELGIUM A SAFE COUNTRY TO TRAVEL TO? Belgium is an incredibly safe country to travel. As long as you're careful, you shouldn't run into any problems. Your safety is our utmost priority. Our team will be on call for the entire duration of your program should you need assistance at any point during your stay here. WHAT'S THE WEATHER LIKE IN BELGIUM? Temperatures are relatively mild during the whole year with the average low at 1°C in winter and only 23°C in summer. On average Belgium gets more rainfall than the UK and slightly less than the Netherlands, the rainiest months are July (mid-summer) and December (early winter). Your per day cost should not ideally exceed 50€. DO I NEED TO GET ANY VACCINATIONS BEFORE VISITING BELGIUM? The CDC and WHO recommend the following vaccinations for Belgium: hepatitis A, hepatitis B, rabies, meningitis, polio, measles, mumps and rubella (MMR), Tdap (tetanus, diphtheria and pertussis), chickenpox, shingles, pneumonia and influenza.